The Change Companies® is the Impaired Driving Industry Leader. 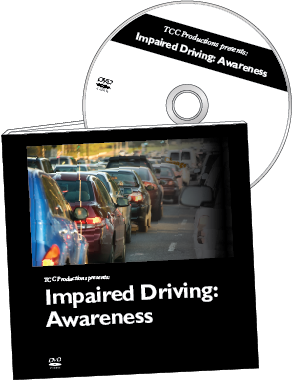 The evidence-based Impaired Driving Curriculum has proven effective in improving offenders’ knowledge and attitudes, increasing personal responsibility and commitment to change and decreasing recidivism. 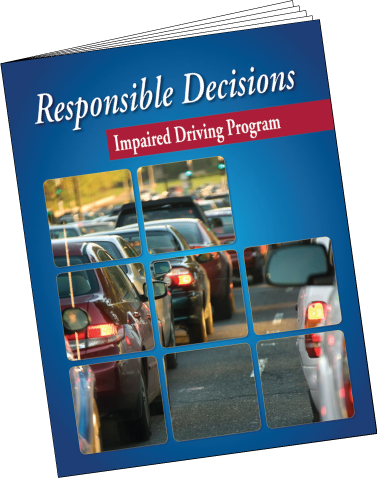 Twenty-one states choose to customize their impaired driving Interactive Journals and/or Facilitator Guides with The Change Companies®. Customization provides the opportunity to include laws, penalties, statistics and other information unique to the state. We look forward to working together to develop resources that meet your state's program needs. Since studies estimate that most impaired drivers take 300 to 2,000 impaired driving trips before being arrested, it is clear that a reduction in recidivism requires a significant change in behavior – whether that be driving behavior, substance use or both. To this end, The Change Companies® provides a unique focus and expertise on how to motivate and guide people toward positive and lasting behavior change. The Change Companies® has been a long-time partner to states and local providers in the creation of evidence-based programs that promote change among this high-risk population. 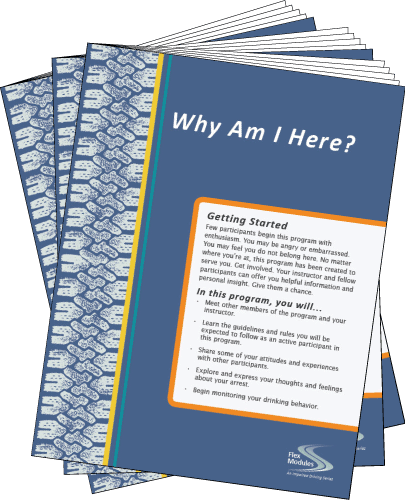 Using prevailing change research, Interactive Journaling® and best practices from industry leaders across the country, The Change Companies®' impaired driving programs have been proven effective in improving offenders' knowledge and attitudes, increasing personal responsibility and commitment to change and decreasing recidivism. The Change Companies® currently provides customized DUI/DWI, youth offender, multiple offender, traffic safety or impaired driving prevention curriculum services to Alabama, Alaska, Arkansas, California, Colorado, Connecticut, Hawaii, Indiana, Illinois, Missouri, New Mexico, New York, North Carolina, Oklahoma, Pennsylvania, South Dakota, Vermont, Virginia, Washington, Wisconsin and Wyoming.